But don’t worry. This means that they cannot file the application or be included on their parents’ application. 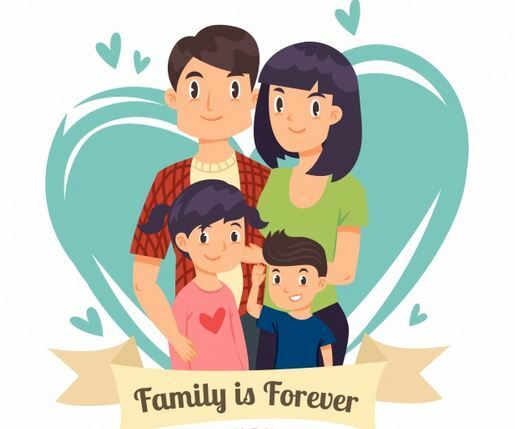 Instead, children that meet certain criteria automatically gain U.S. citizenship when a parent naturalizes, a provision in the law known as derivation of U.S. citizenship for children. The effective date of the Child Citizenship Act is February 27, 2001. 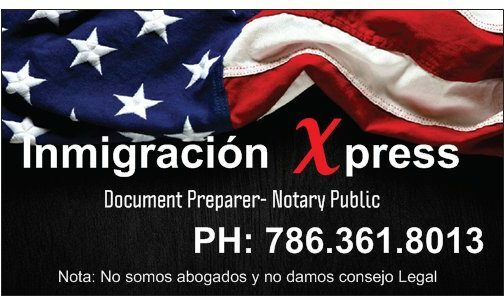 Consult with an immigration attorney if you believe this may apply to your situation, or if not, ask for any applicable laws that may apply. We are NOT attorneys, and we cannot and will not, at any time, give legal advice. / This is an informative article and does not try to give legal advice.